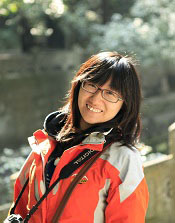 Graduate student from CLS 2012 program. 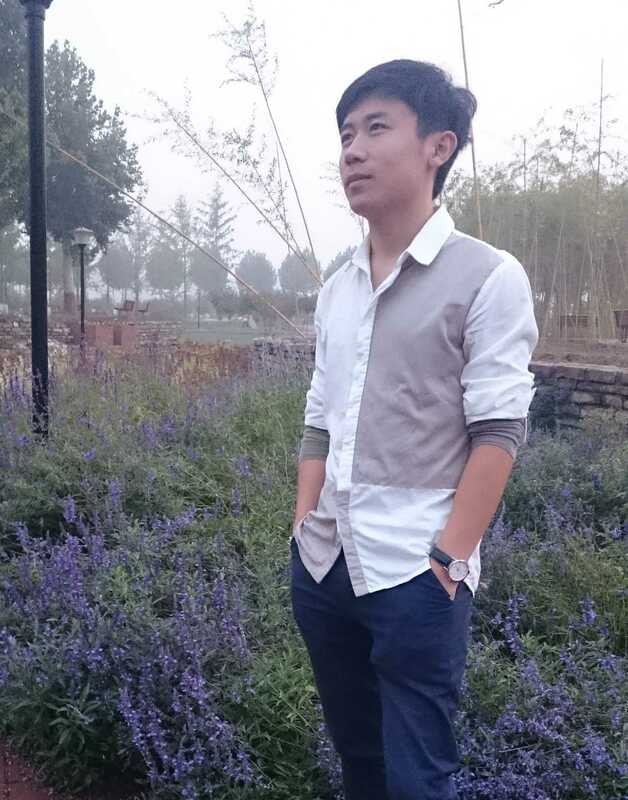 Graduated from College of Biological Science of China Agricultural Unversity. 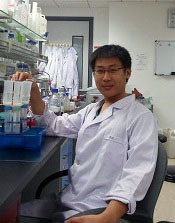 I am interested in developing fantastic screening methods and amazing fluorescent proteins. Hope to have a colorful life in Li Lab. 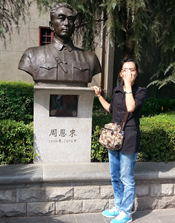 I graduated from Anhui university with a B.S. degree in Biotechnology. During my PhD study in Li lab, I worked on the development of PARIS, a genetically-encoded method to image gap junctions. 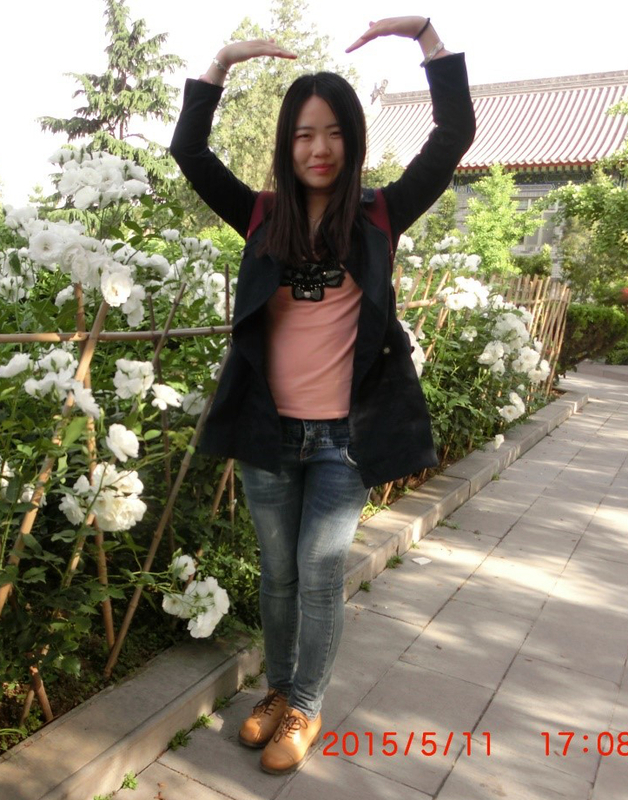 I got my bachelor degree from Zhejiang University and now I'm a graduate student from PTN program 2013 fall. 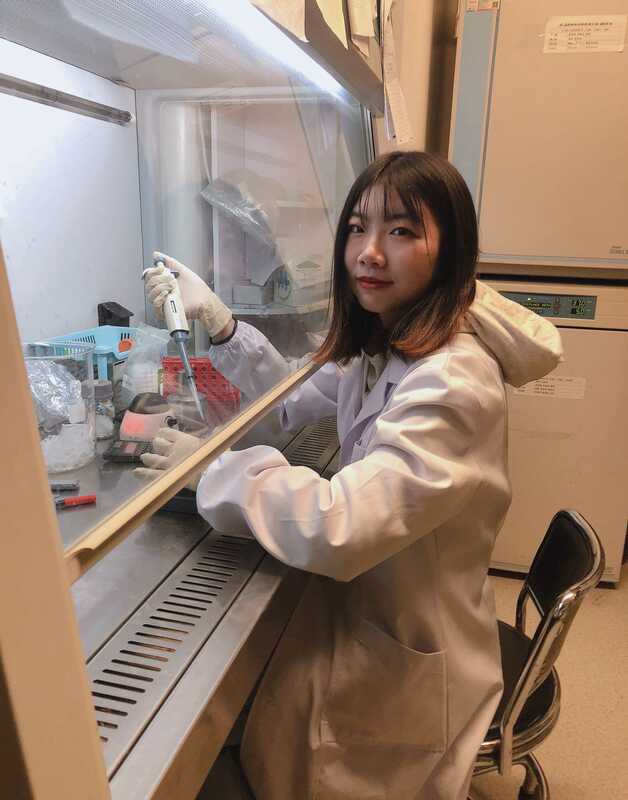 I'm interested in neurotranmitters and hope to explore the unknown world of neurobiology during my phd training in Li Lab. Graduate student. 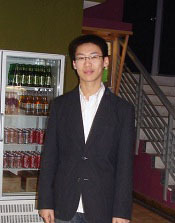 Graduated from Beijing Institute of Technology. Focused on fluorescent sensors engineering and application. Graduated from Northwest A&F University. 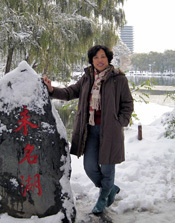 Having been offered by School of Life Sciences, Peking University. 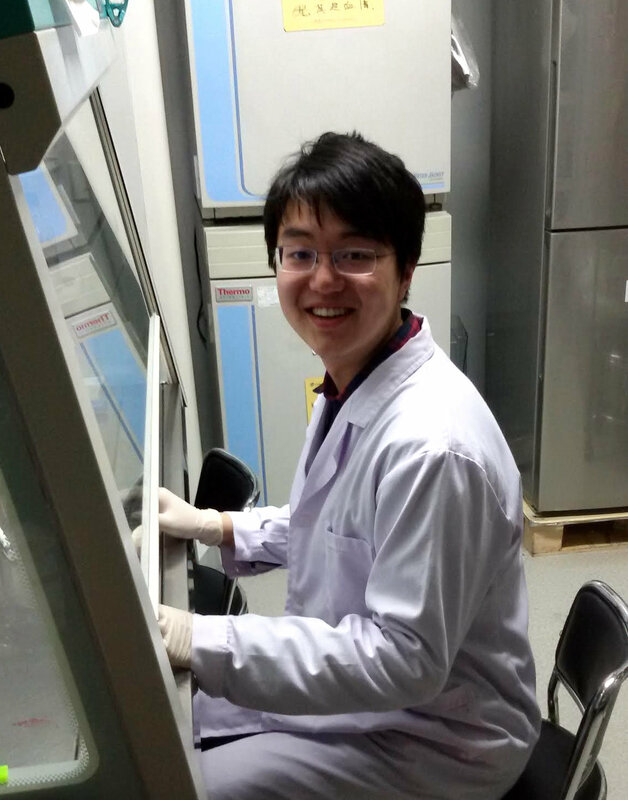 Participating in scientific research and training on “Screening Unknown Ligands Using Calcium Imaging”. 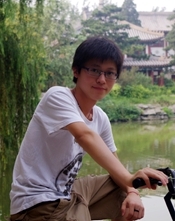 Graduated from Lanzhou University, now I am a student of CLS 2013 program in Peking University. 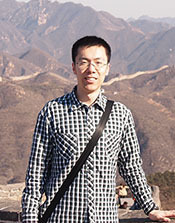 I am interested in finding orphan GPCR's endogenous ligands. I hope there are some important findings in my graduate study. Graduate student. 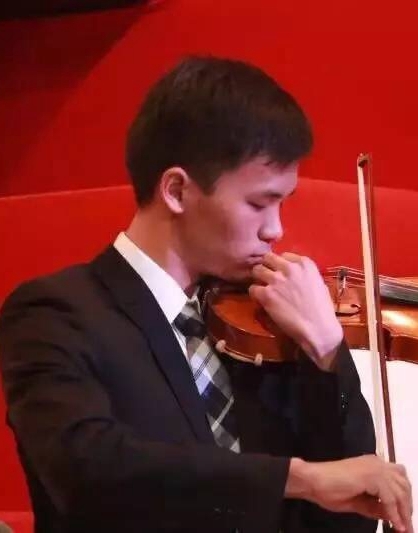 Graduated from Shandong University at Weihai. Member of 2014 PTN group. 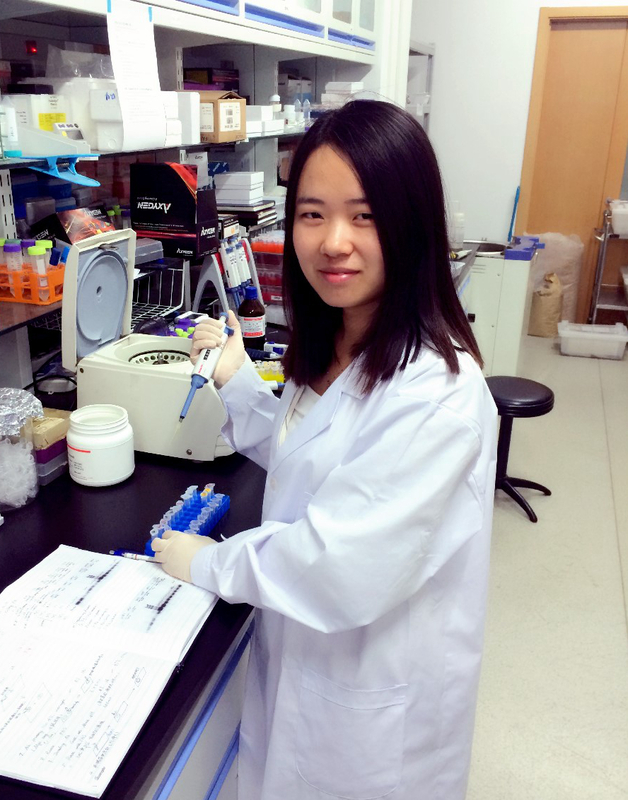 Focus on finding new neuropeptides. 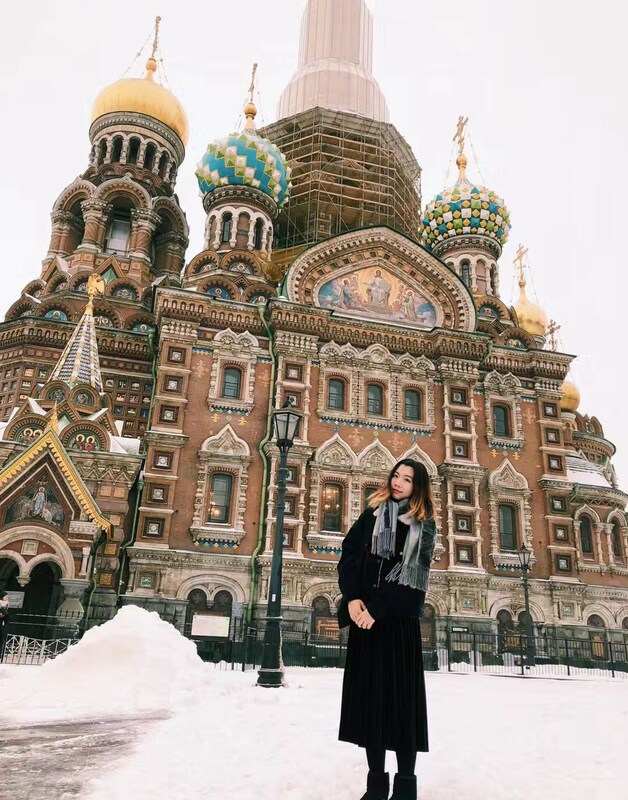 I am from Dalian, Liaoning province. 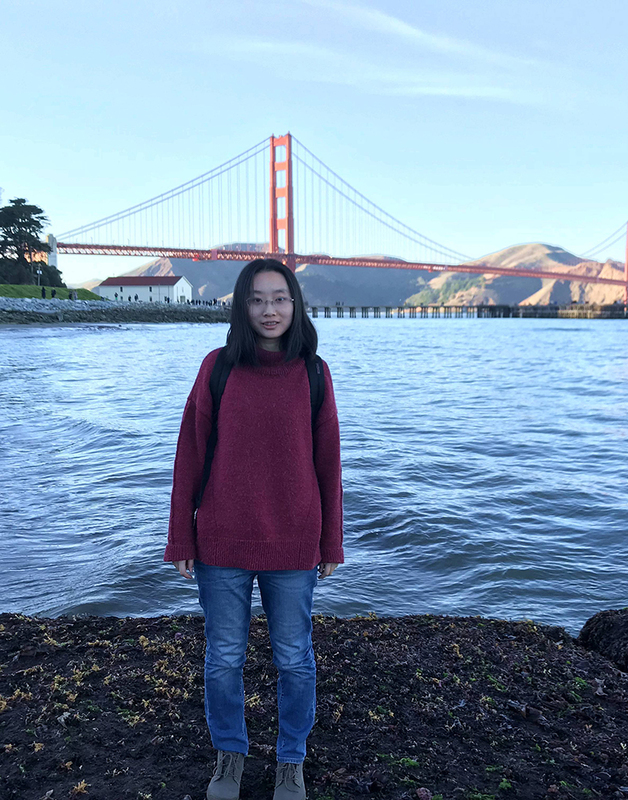 Now I am a graduate student in Dr.Li 's lab interested in screening potential vesicle-localized neurotransmitter transporters and electron microscopy technology. 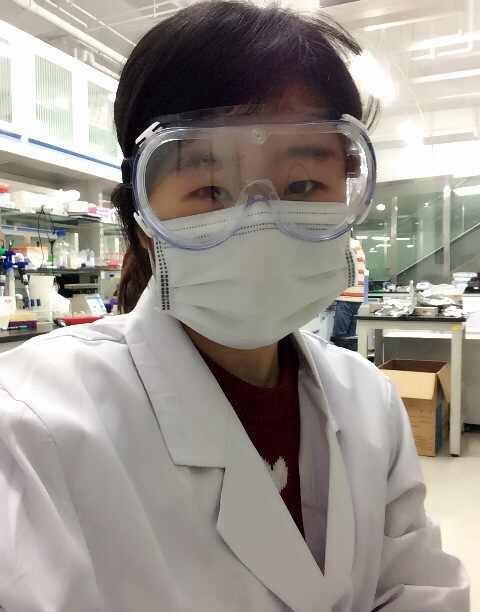 Hope to know more about the science and make the full use of my Ph.D life. Graduated from Northwest A&F University. 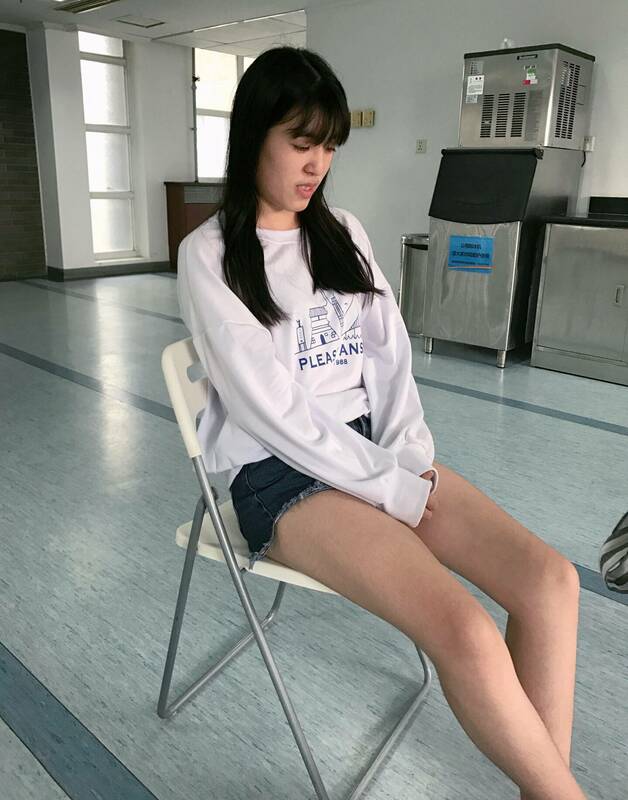 Now I am a student of Life Sciences in PKU.I love life and freedom. 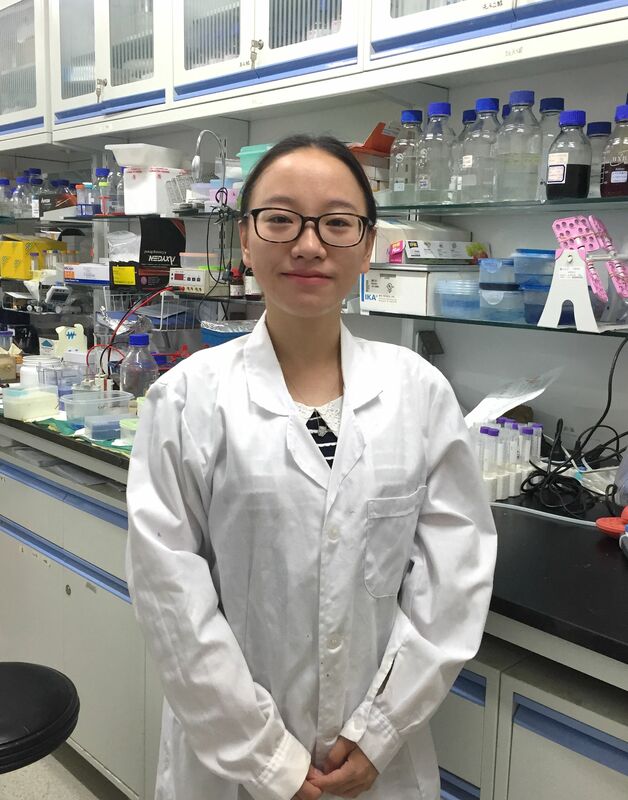 Focus on the development of new and efficient neurotransmitter sensors. 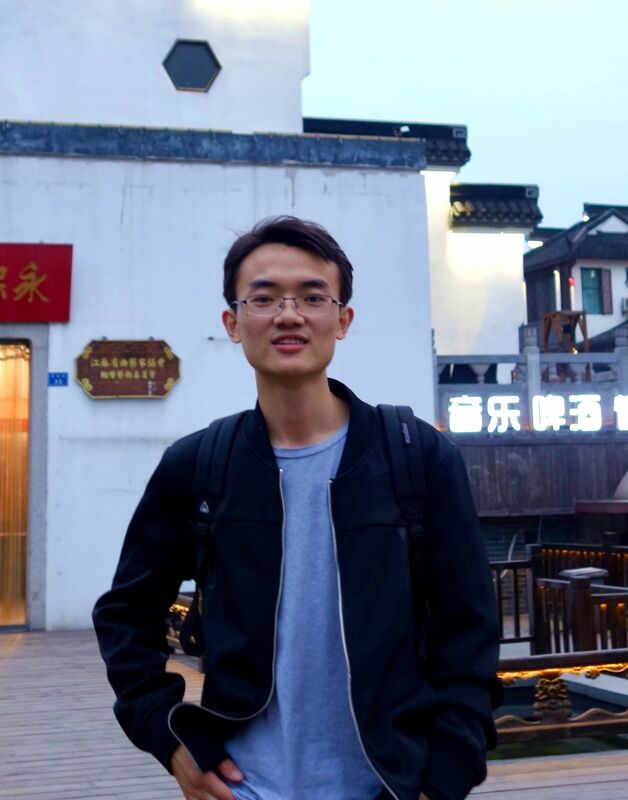 Graduated from Hunan University, I am a member of the 2015 CLS program. My first coming can be traced back to the CLS/McG summer school two years ago. 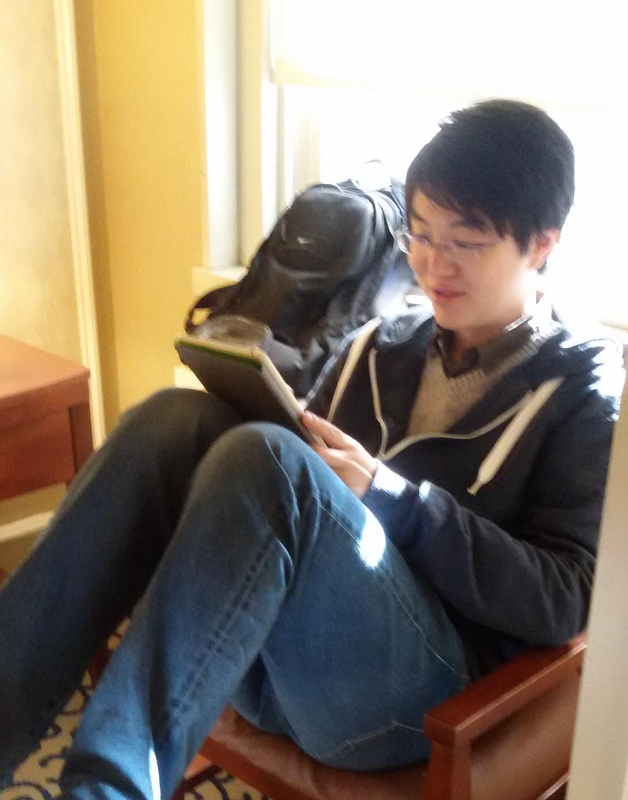 I enjoy my stay here that much, where the people are lovely, and works are really fancy. 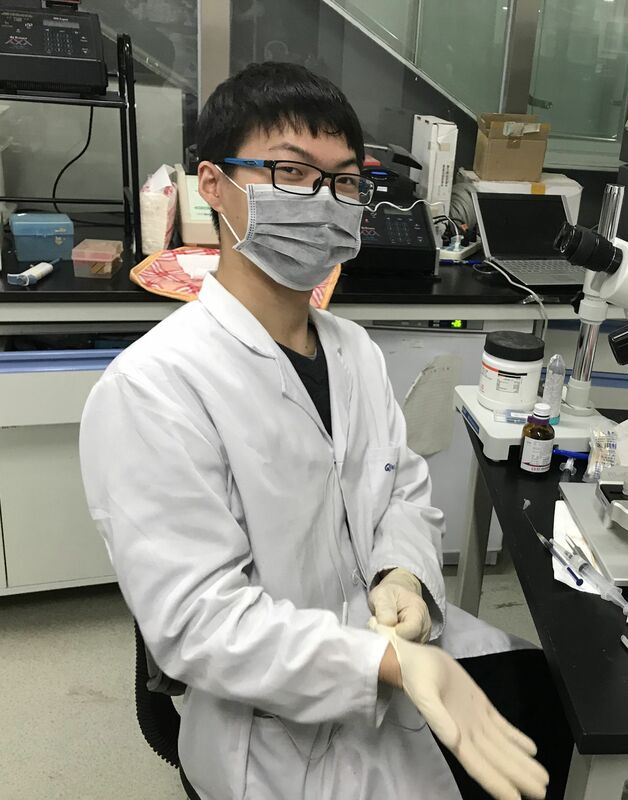 Recently my focus is many paid on the development of new GPCR probe. 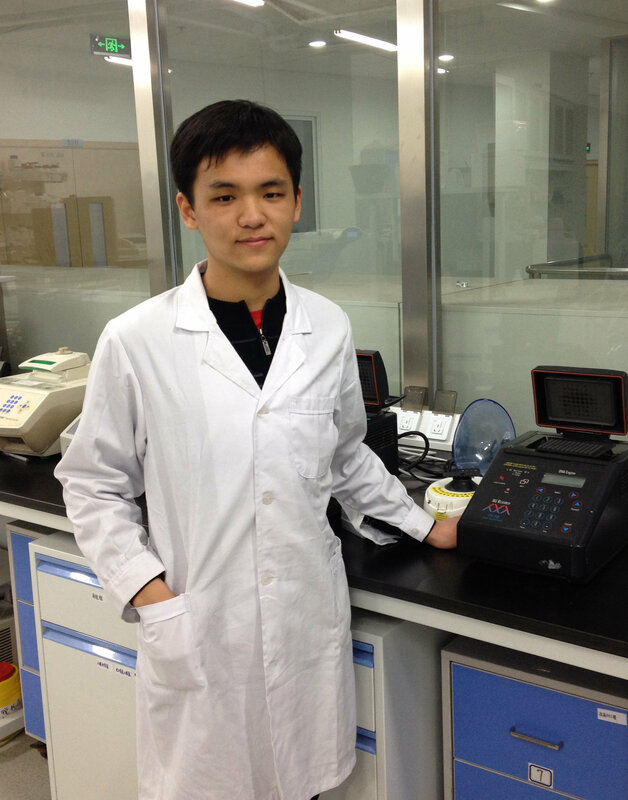 Graduate from School of Life Sciences at Peking University. Now a CLS graduate student. Working on development and application of genetically encoded sensors. 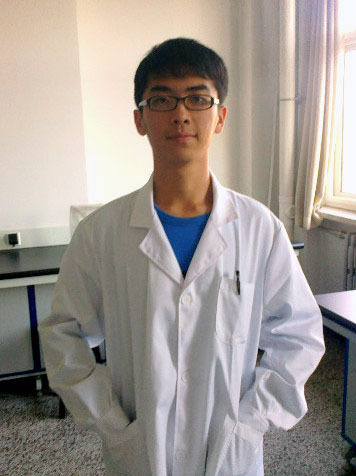 I got the Bachelor degree of Science from School of Life Sciences, Peking University and join Li Lab in 2015. 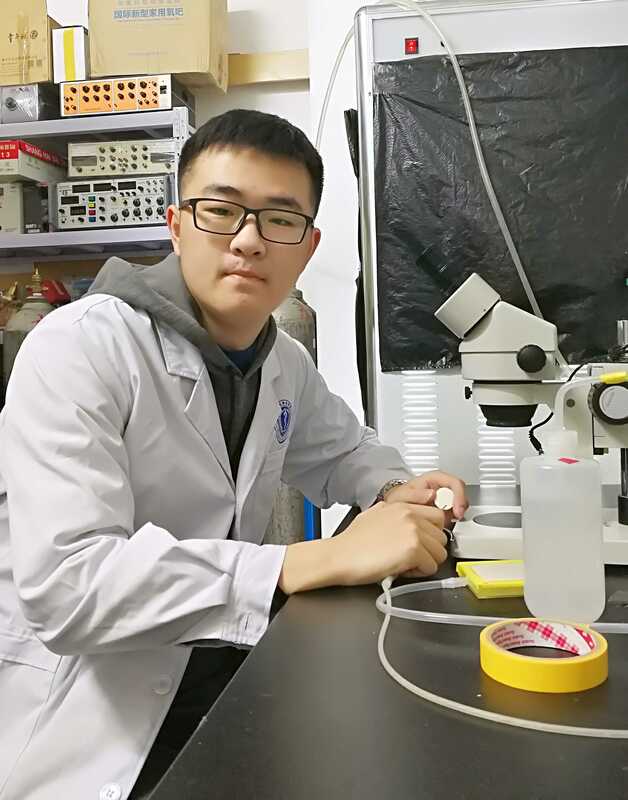 My research focuses on developing genetically-based fluorescent sensors as well as deciphering neural circuit in model organisms utilizing these newly-developed tools. Enjoy both Life and Science. 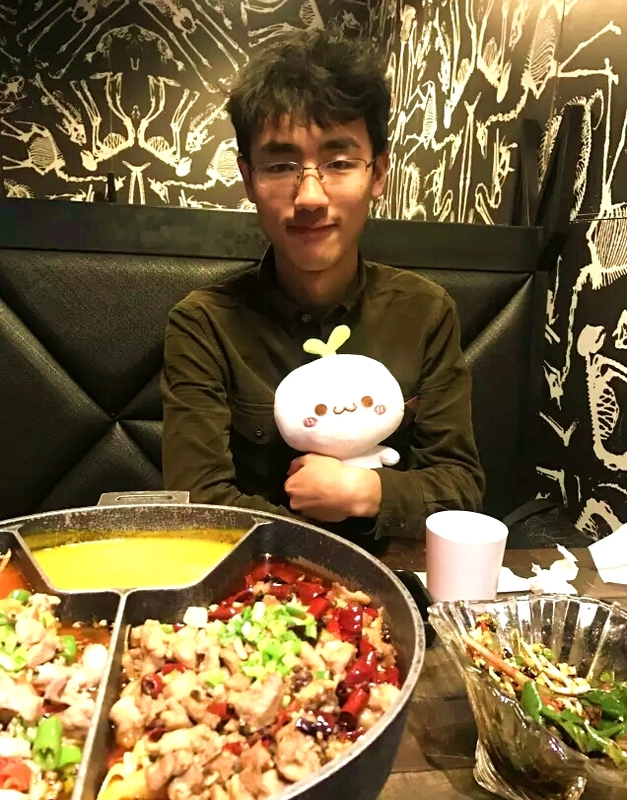 Graduated from Tongji University. 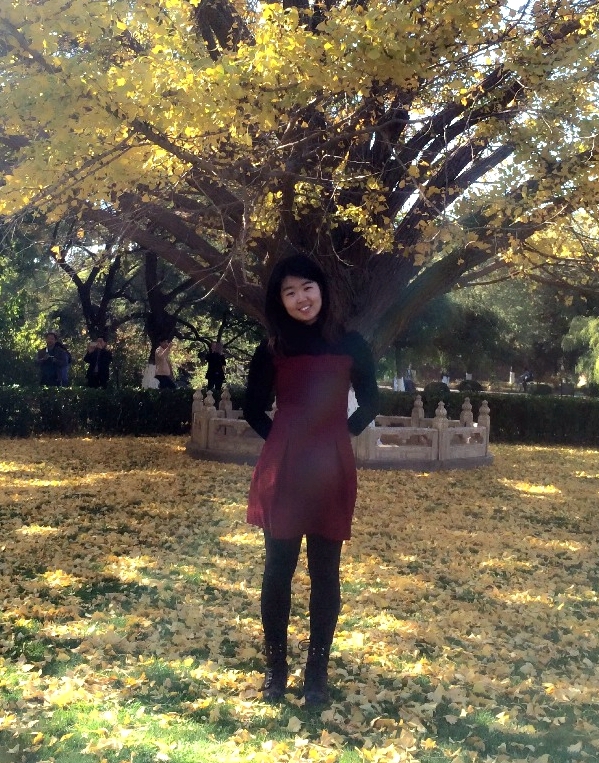 Now I'm a graduate student in School of Life Sciences, Peking University. 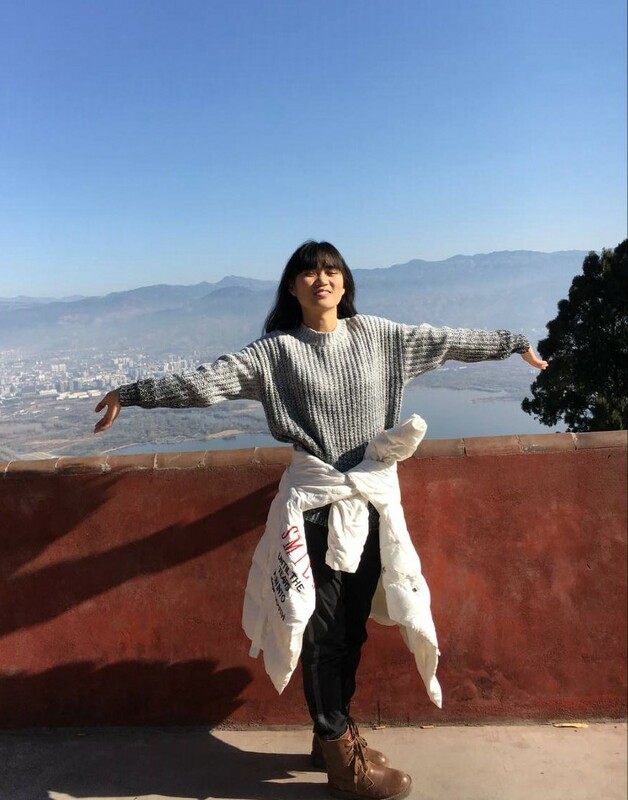 Love life and love freedom.And I'm very interested in projects in Li Lab and glad to improve myself by studing further. I received my bachelor's degree in Innovation and Experimental College, Northwest A&F University in 2017. 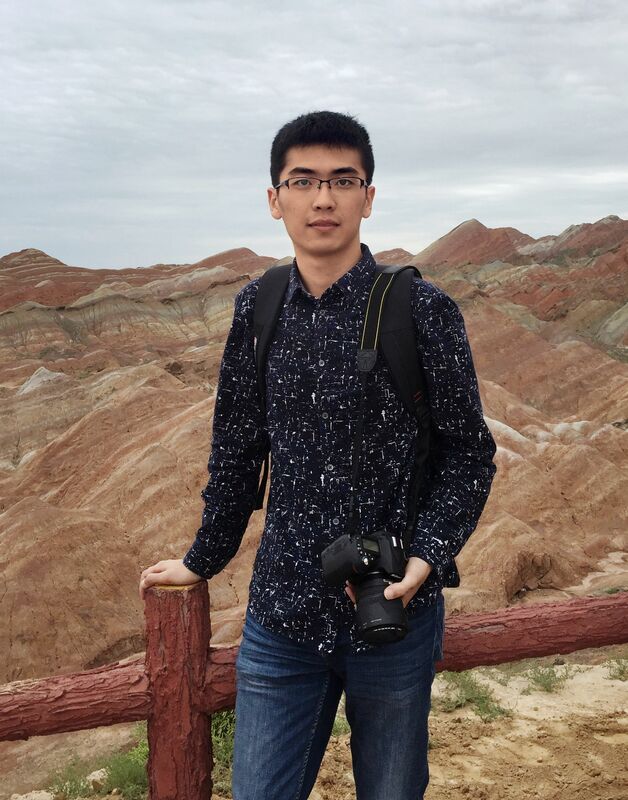 Following the interest of neuroscience, I'm a Ph.D graduate student of the 2017 CLS Program at Peking University. 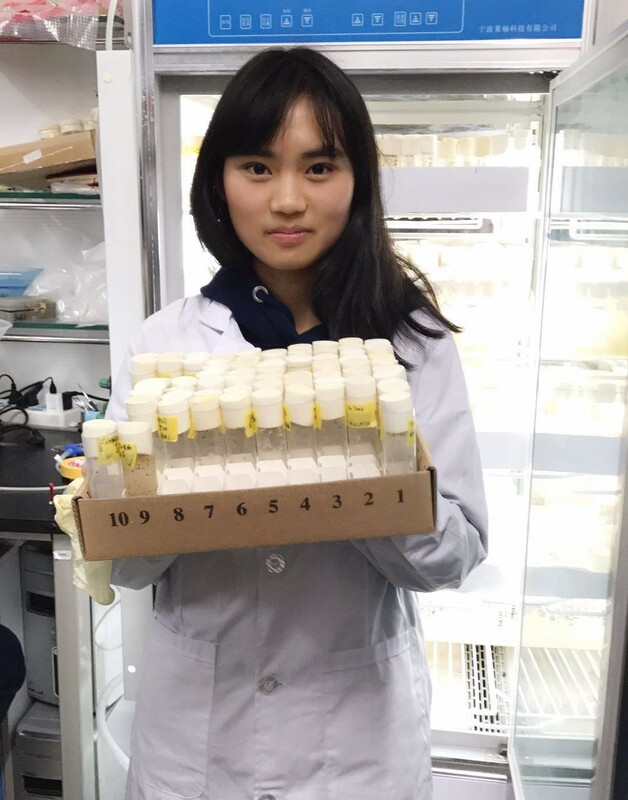 At present, I mainly use the cell biology and behavioral methods to study the distribution and function of G protein coupled receptors associated with somatosensation. 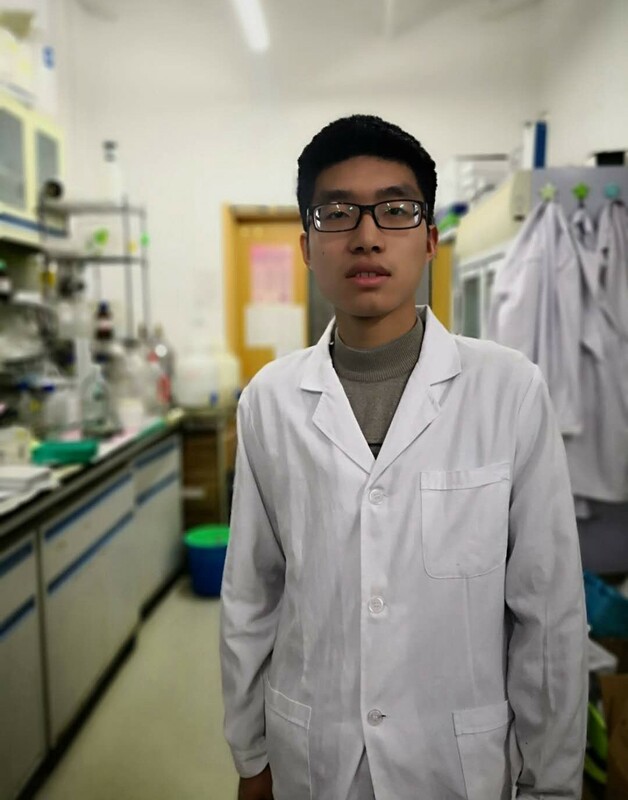 I graduated from Lanzhou University and became a graduate student in School of Life Sciences, Peking University in 2017. 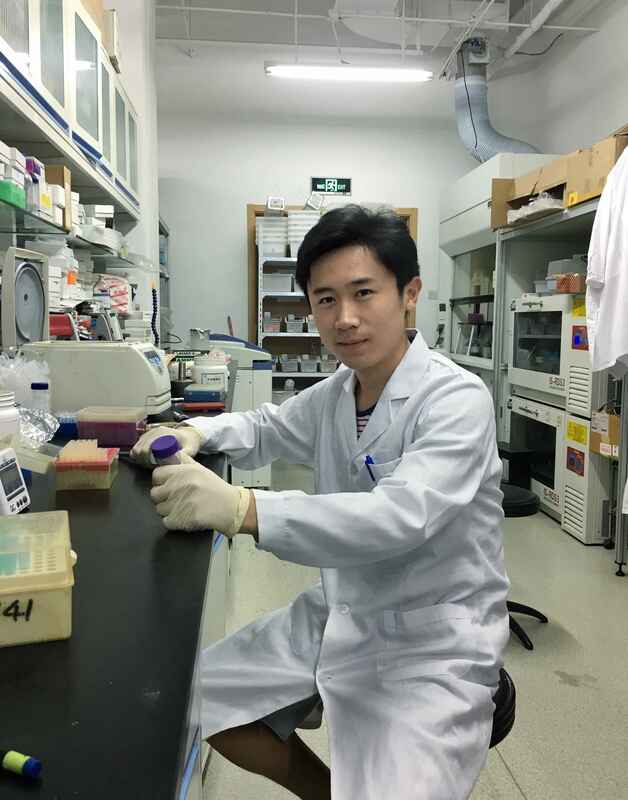 My main research interests in neurobiology including two aspects: development and application of novel molecular tools, study of neural circuits. Now I focus on development and application of genetically encoded sensors. 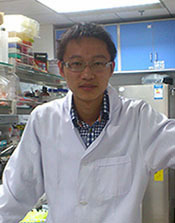 Undergraduate in School of Life Sciences and Technology, Tongji University. 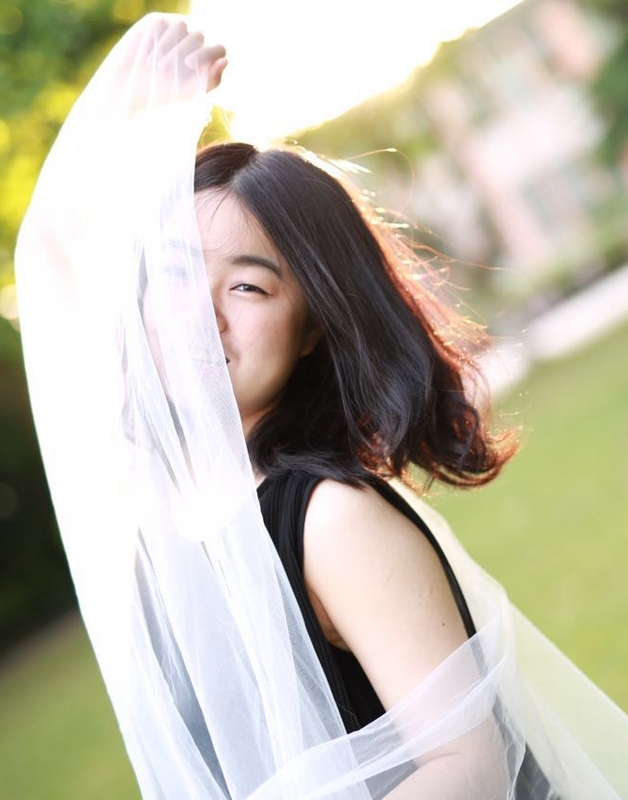 I'm interested in natural sciences, especially in neuroscience. Hope to find out the secrets of brain in Li Lab. 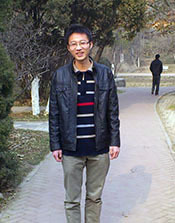 Undergraduate student from Sichuan University. Both life and life sciences are interesting. Especially the neuroscience in our lab. Happy life and happy work! Graduated from Southeast University. I'm a graduate student of 2018 PTN program. Interested in developing novel scientific tools to address fundamental biological questions. Now working on developing genetically encoded fluorescent sensors. Hope to learn more in Li Lab. 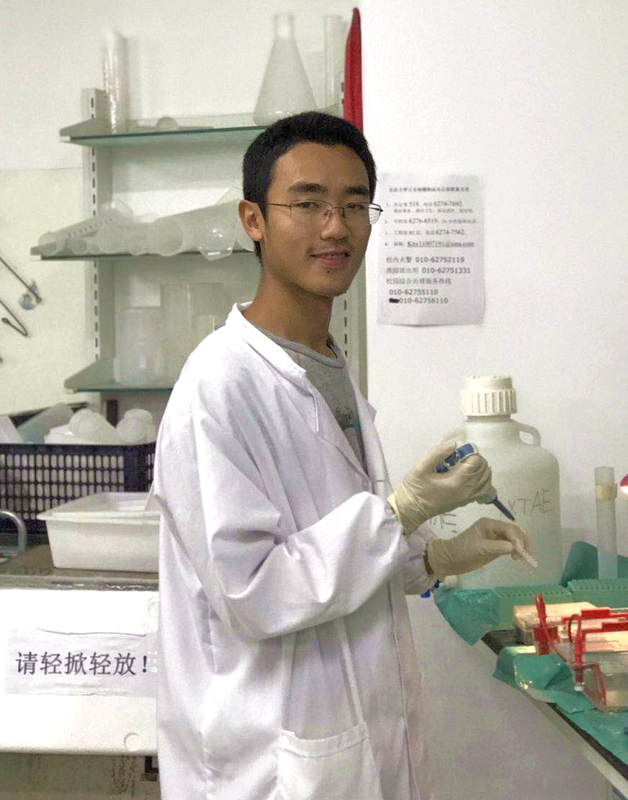 Undergraduate in School of Life Science, Peking University. 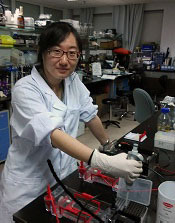 I'm interested in science and research and want to learn more about neuroscience and get research training in Li Lab. 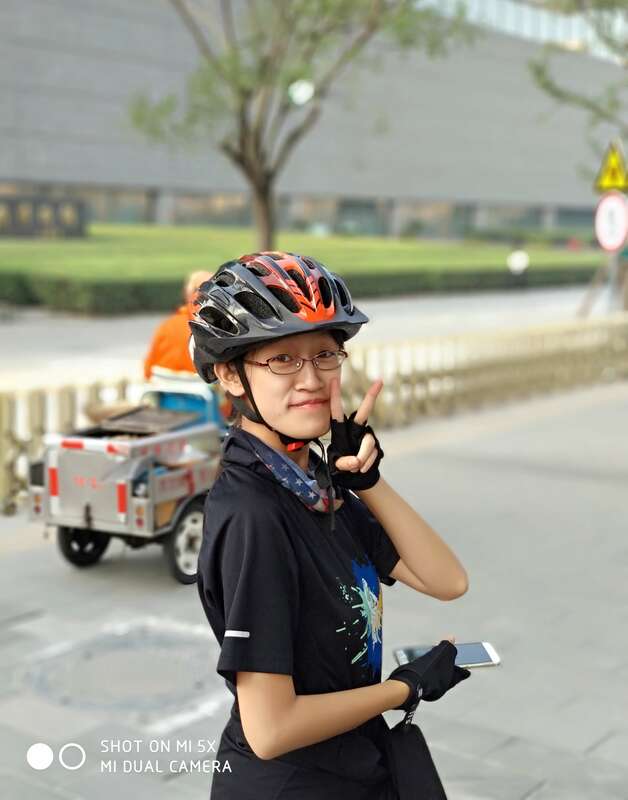 Undergraduate student in School of Life Science, Peking University. 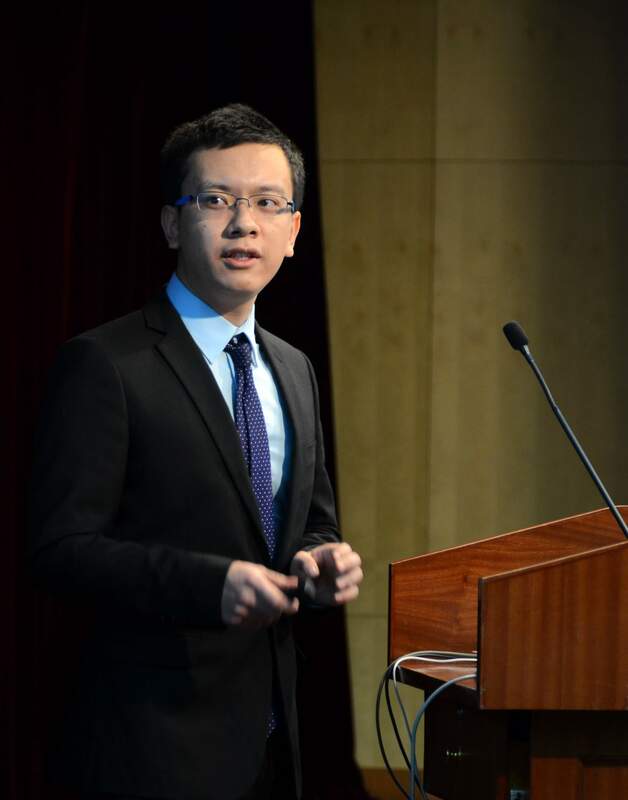 Dr. Li is very attractive and charming. People here are enthusiastic and optimistic. I enjoy learning new things from them every day. 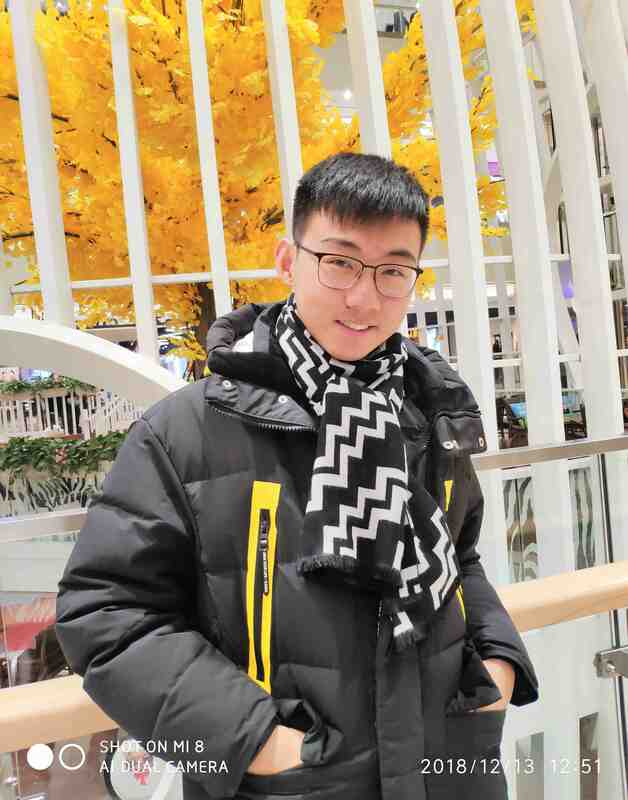 Undergraduate student in School of Life Science, Peking University. 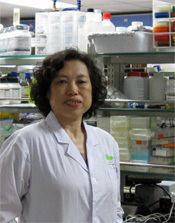 Everyone in Li Lab is lovely, especially Dr Li. He is very knowledgable, and as a teacher his guidance is always so helpful. I'm sure I'll learn a lot and enjoy a lot here in the coming days. 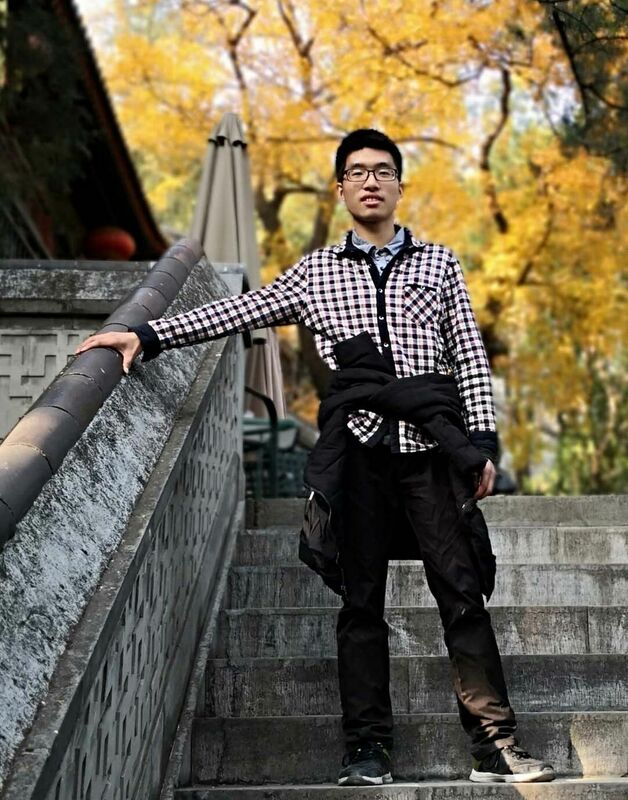 Undergraduate student in School of Life Science, Peking University. 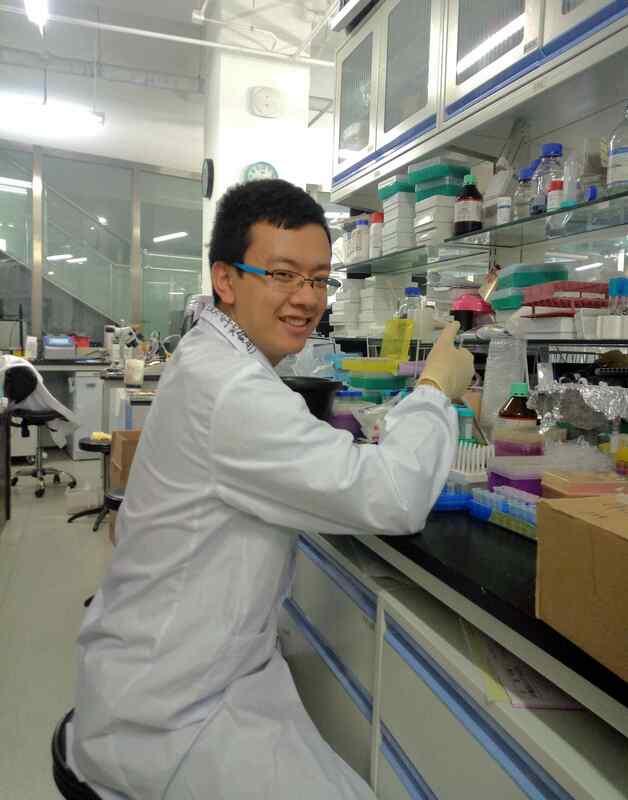 I'm attracted by Li Lab's research environment and hope to enjoy my research life here. 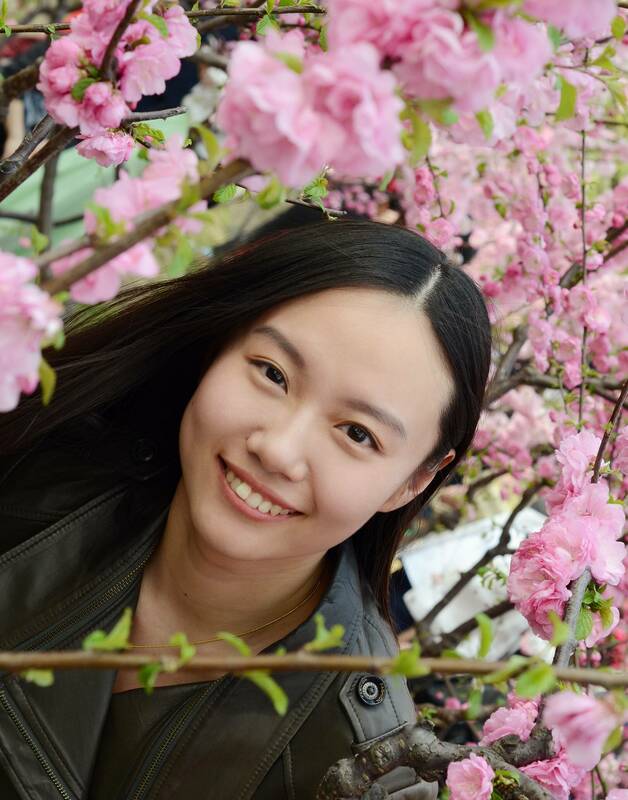 Undergraduate student in School of Basic Medical Sciences, Peking University, majoring in basic medical sciences. 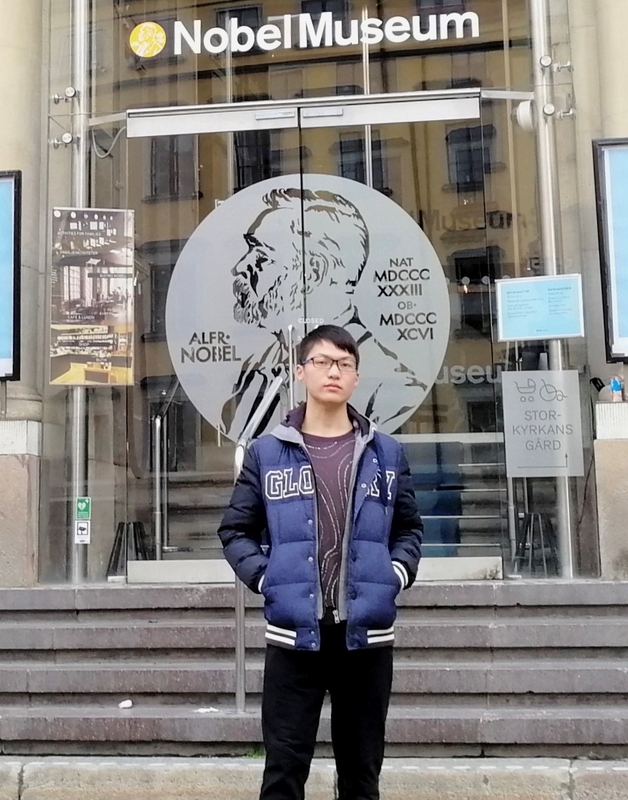 From Jining City, Shandong Province, the hometown of Confucius and Mencius. 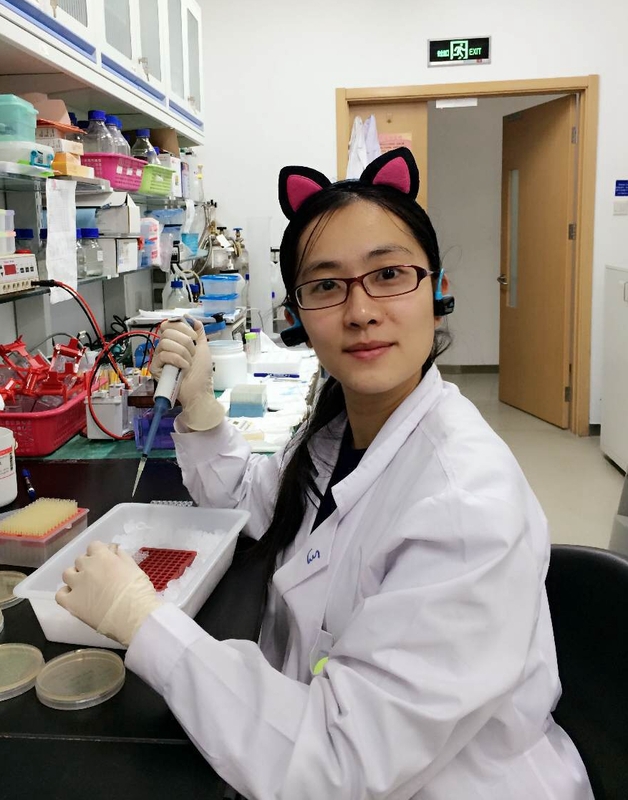 I have a wide range of interests in biology and medicine, especially neuroscience, stem cell, senescence and regeneration. I enjoy reading sci-fi and detective fiction, and I’m also looking forward to traveling to unfamiliar and interesting places. 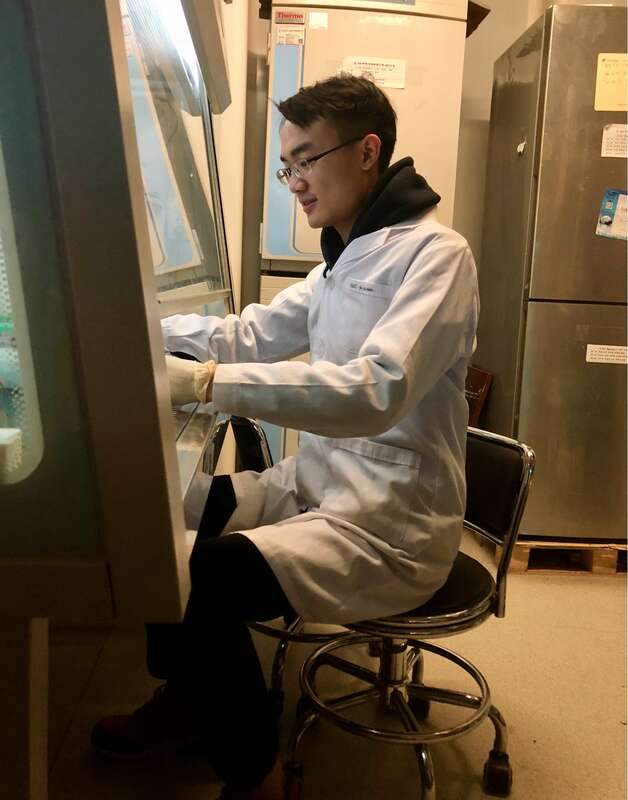 I’m really enjoying the open and inspiring atmosphere in Dr. Li’s lab, and I hope to receive sufficient research training here, learning more knowledge and laboratory techniques. 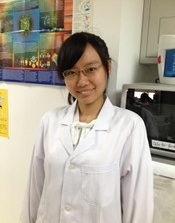 Undergraduate student of Biotechnology from Northwest A&F University. 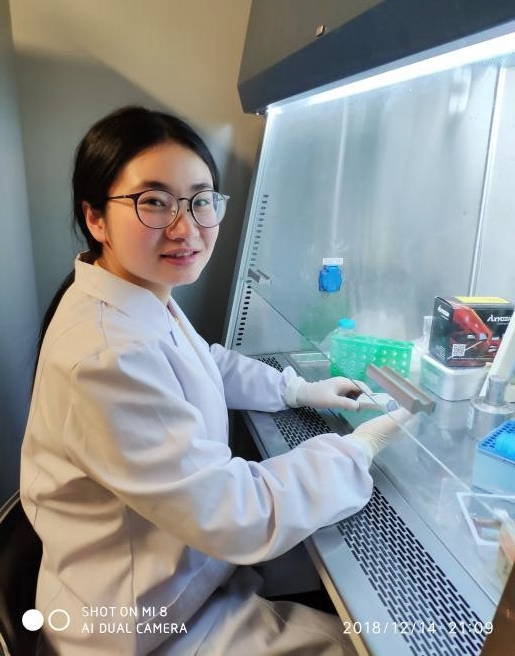 As a 2019 PTN student, I am now accepting neurobiological research training related to fruit flies in Li Lab. 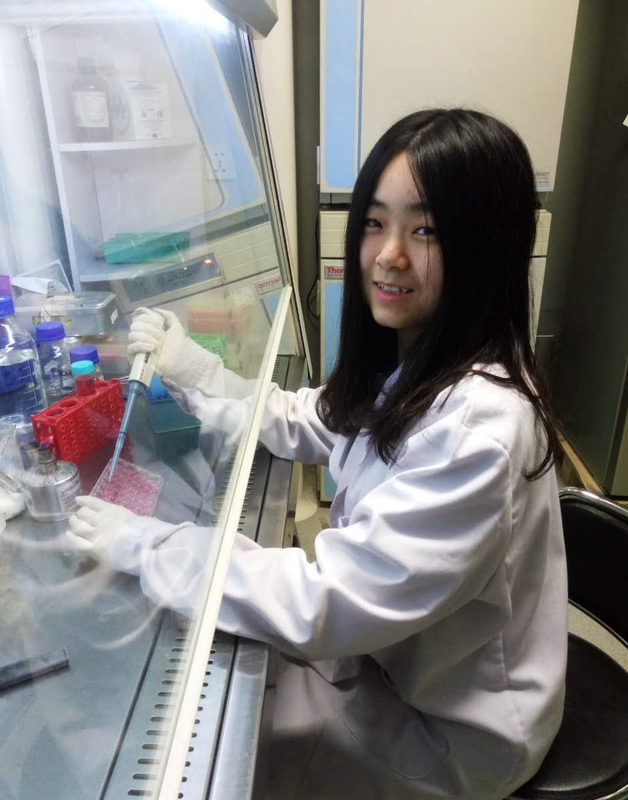 Undergraduate student from Shaanxi Normal University College of Life Science. 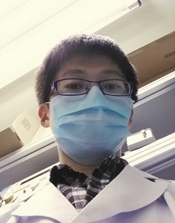 I'm interested in neurobiology and hope to learn more about science in Li Lab. Now I'm working on developing fluorescent sensors. 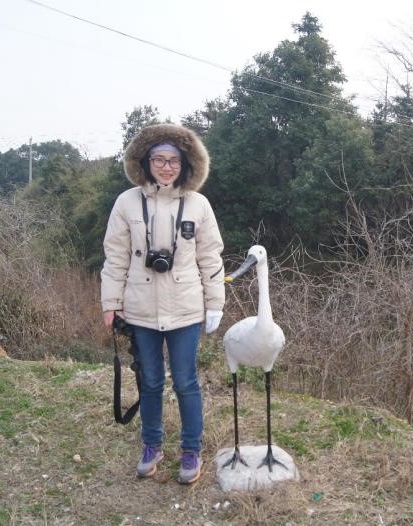 I come from shangqiu, the northern city of Henan. 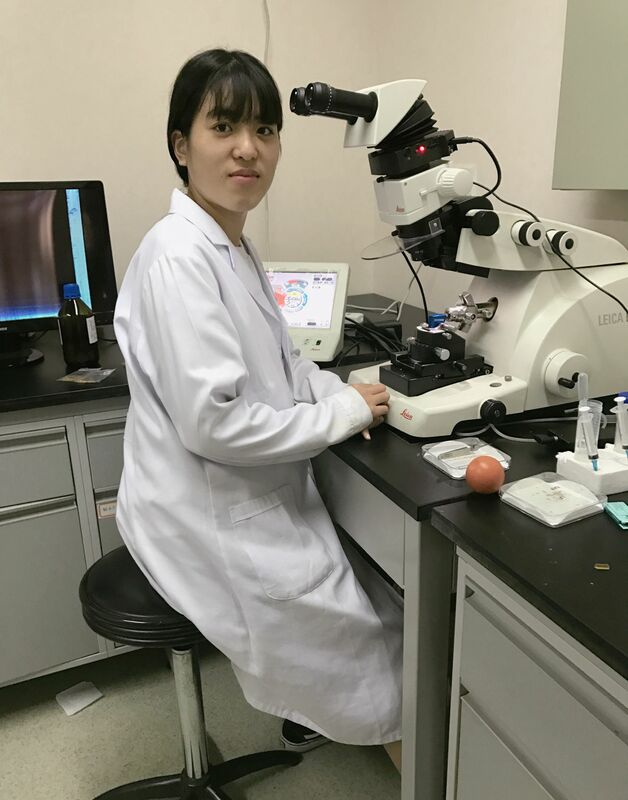 I mainly engaged in electron microscopy experiments in Li Lab. 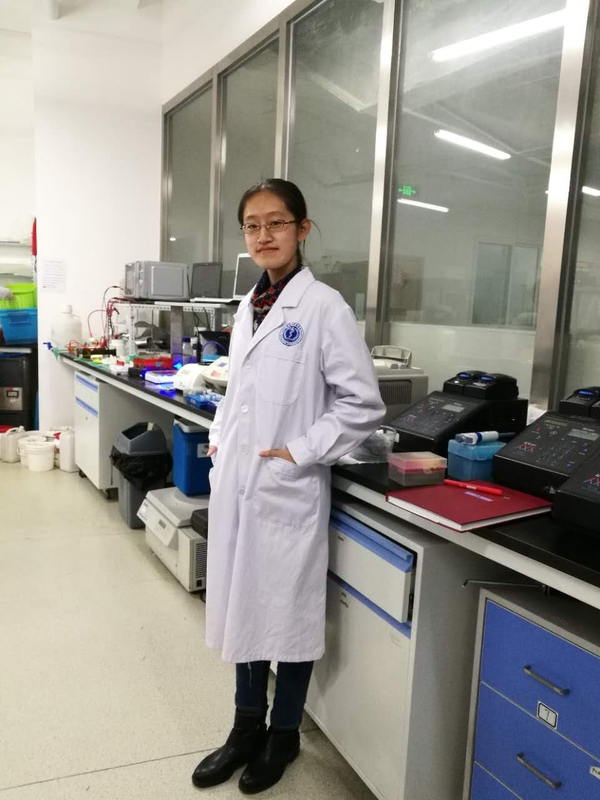 I love the atmosphere here, and hope I can learn more knowledge in the lab. 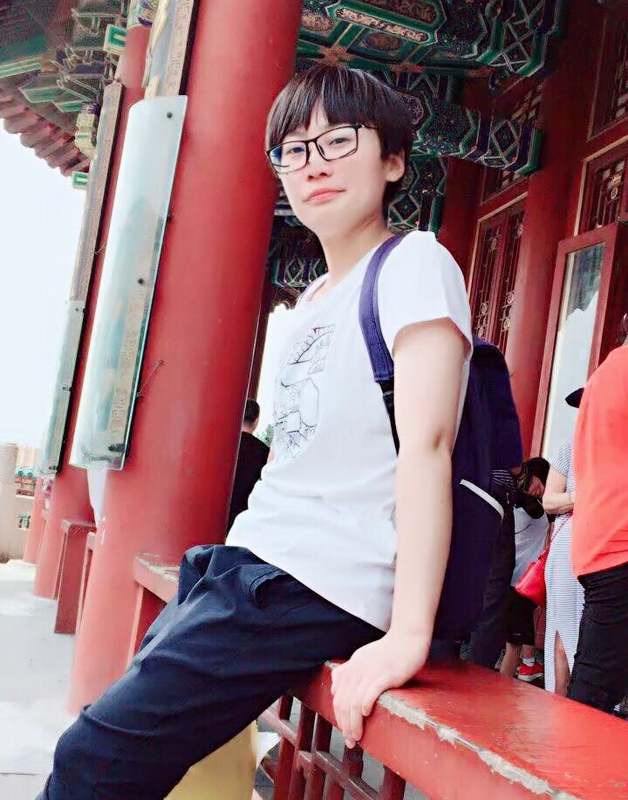 I am from Kaifeng, Henan, the ancient capital of the eight dynasties. 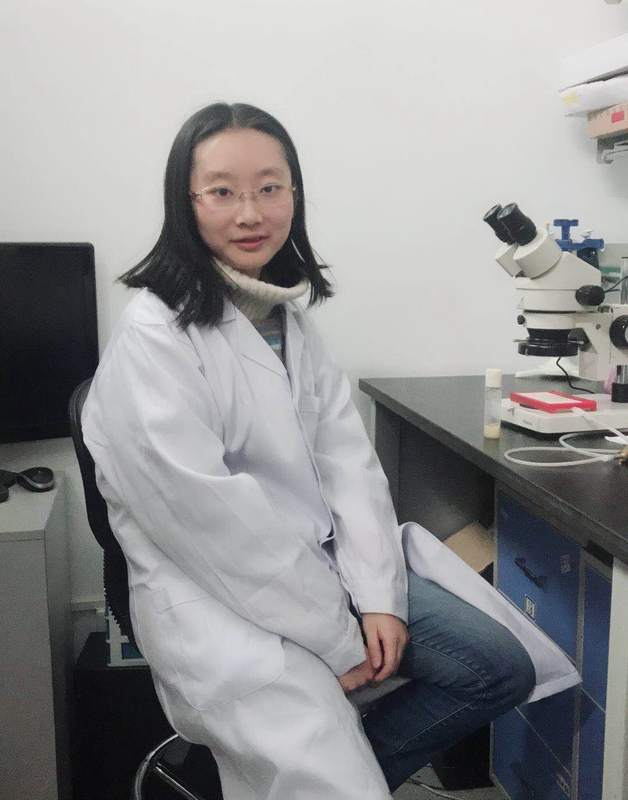 As a technician in Li lab, I mainly engaged in molecular biology, electron microscopy and other related work. Life at Li lab will be a new beginning for me where I can learn and grow. How does the nervous system work in real-time while making decisions or executing behavior? How do differentiated cells function collaboratively to achieve this? I am interested in using novel approaches like neuroimaging to understand mechanisms of different brain functions and find treatment for neurological disorders. 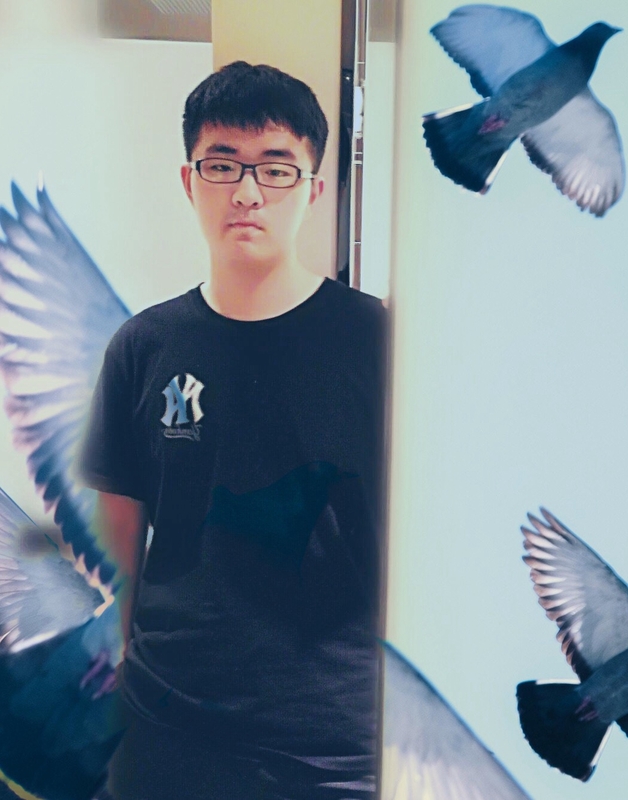 My name is Pan Sunlei.I come from Anhui province. 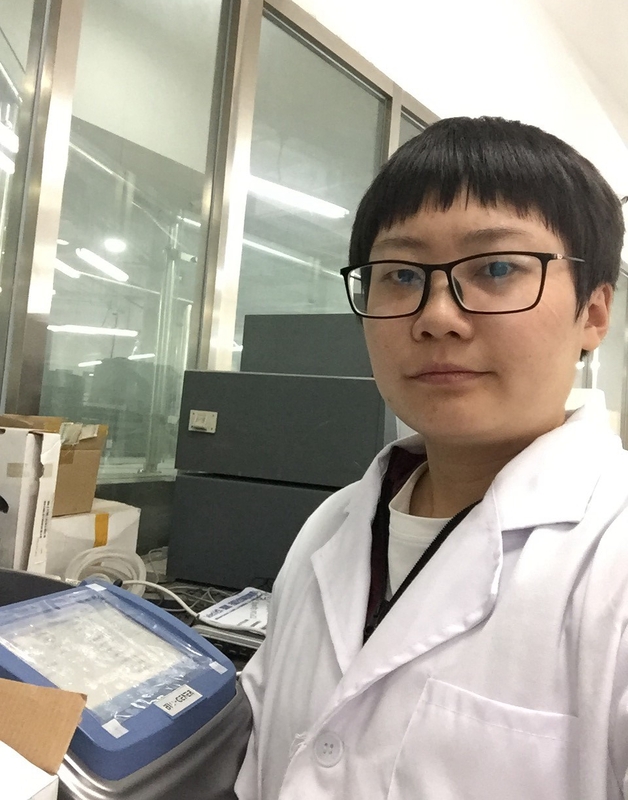 I got my bachelor degree in CCNU and now I am a technical assistance in Li lab. I hope to learn more here at Li Lab. 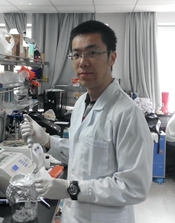 Ph.D. in Dr. Yulong Li's lab during 2012-2018. 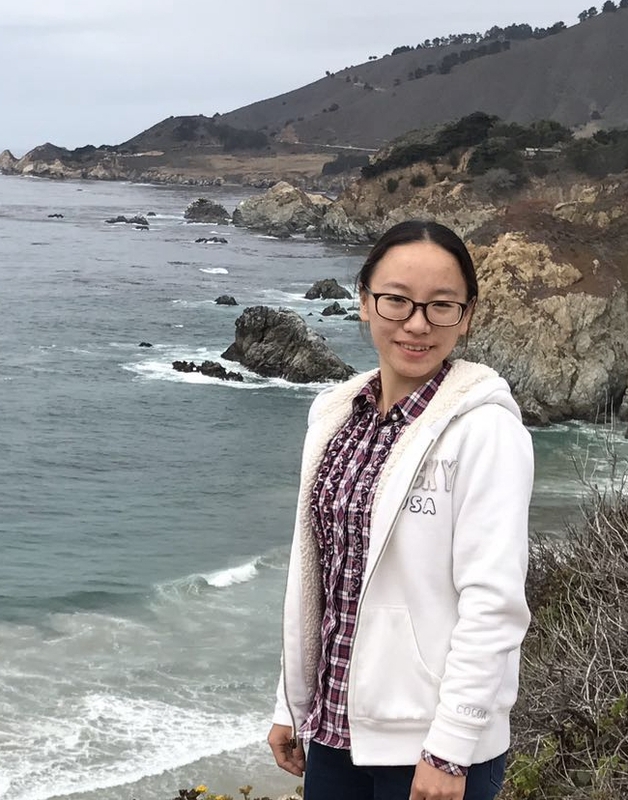 Miao is now a research fellow in the Chinese Institute for Brain Research (CIBR) in Beijing. 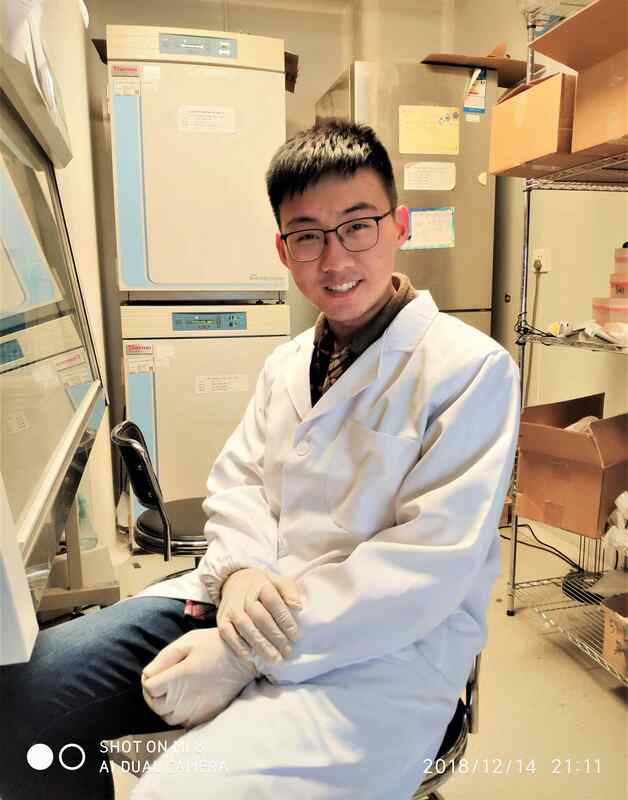 His group is interested in the identification of novel chemical modulators, especially those involved in the neural-immune interaction, and study their function in regulating body homeostasis. More information can be found here.